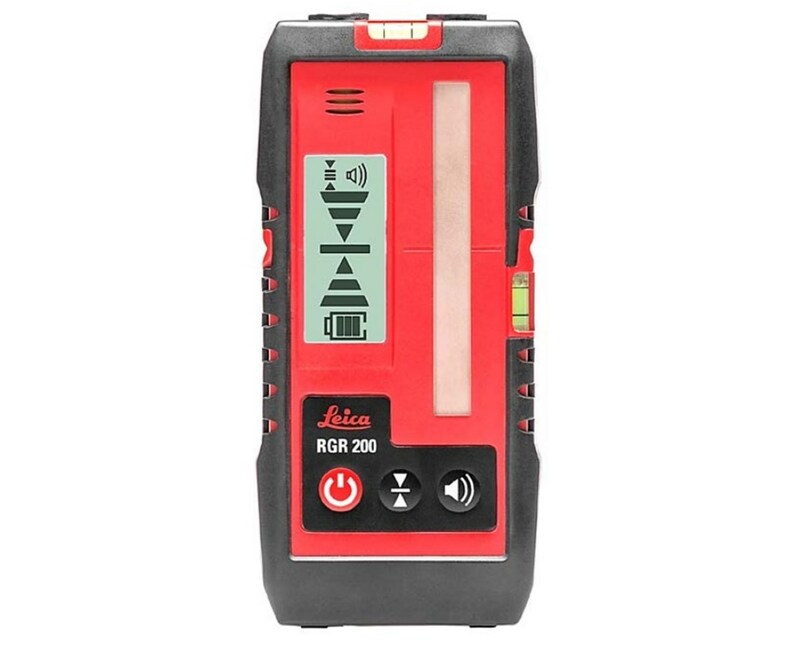 The Leica RGR 200 Laser Receiver is a highly reliable and robust receiver perfect for any construction work site, may it be indoor or outdoor. It allows lasers to have an extended working range of up to 262 feet (80 meters) both indoor and outdoor. 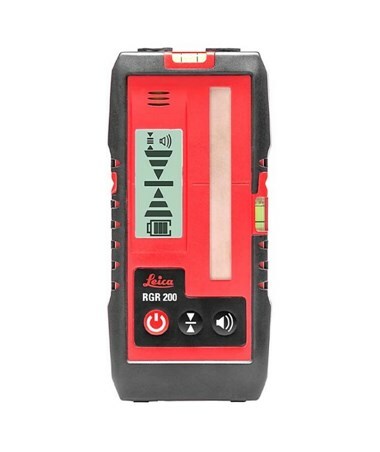 It works precisely with the red and green Lino line lasers, specifically the Leica Lino cross-line lasers, point, and line Lasers, and point laser. With this receiver, the job can be done faster and time-saving for different applications and settings. The RGR 200 receiver has an 85-millimeter receiver window for easy laser detection. Level values are shown on the backlit displays in front and at the back of the device for optimized precise readings. Horizontal and vertical level vials can be found on the device for a more accurate output. 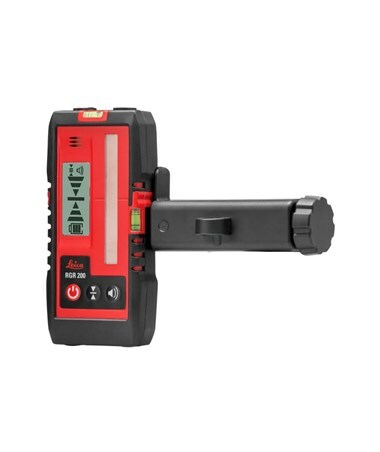 This Leica laser receiver has a rugged bracket for strong attachments to poles and leveling staffs. It magnets allow it to strongly attach to metal poles and surfaces. It can withstand up to 1.2 meters of drop-heights due to its impact-absorbing rubber pads. This device is dust and water resistant with an IP 65 protection rating.